Well howdy and happy Fri-yay!! Ready for the weekend!? 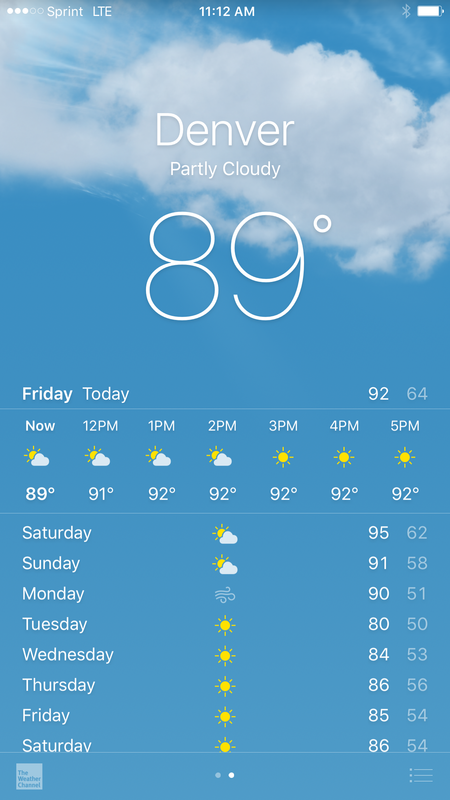 We have hot, beautiful weather here and are ready to take advantage of it. We’re heading out for a hike with the pups to a new to us trailhead. I’m pretty excited. I love exploring new areas. Today I wanted to talk a little bit about two things I’m passionate about. I bet you can’t guess what they are. Hint: check out the title of this post….or the name of this website. Yep, you got it, it’s running and zookeeping. I think about a lot of random things on my run and today I was thinking about the parallels between running and zookeeping. Some people may think that I spend my entire day playing with animals. Now don’t get me wrong, I do get the chance to spend time with some of the most charismatic and endangered species on the planet. For me, it is an incredible privilege to work so closely with these creatures. But it is definitely not easy work. 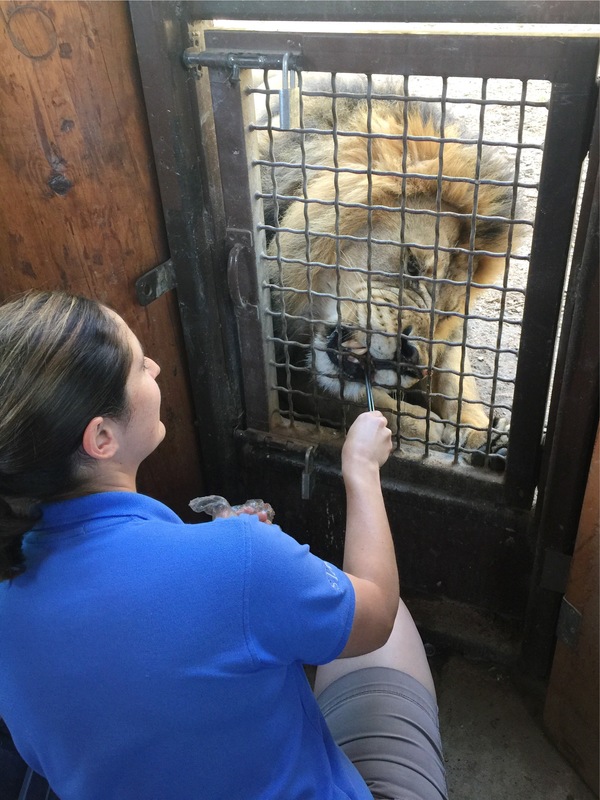 For every fun moment like feeding a lion, there are hundreds of moments of shoveling poop, maintaining exhibits, and plain old hard work. 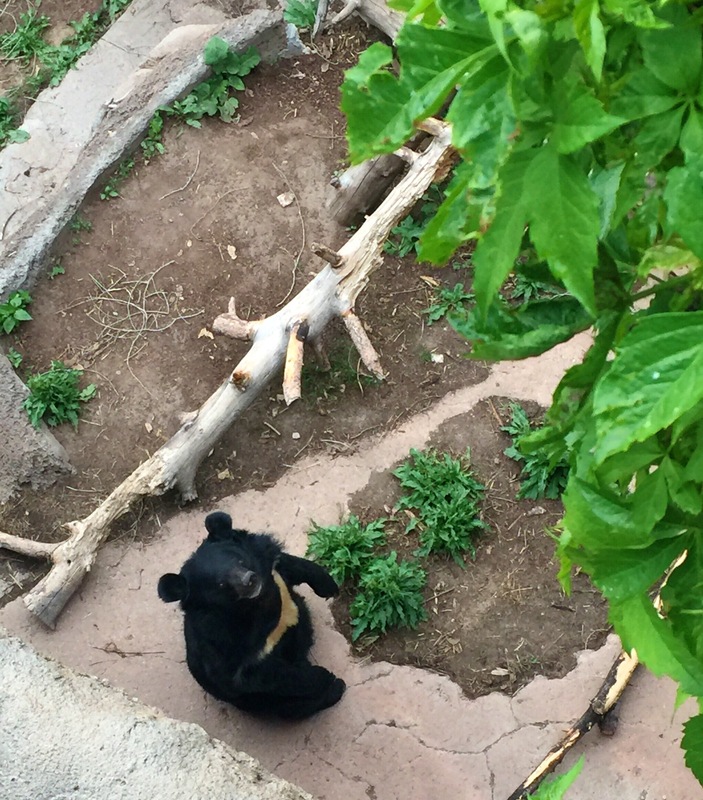 All of the work I do at the zoo is to further the goal of educating people about these amazing animals and hopefully inspiring them to take action and help conserve these species in the wild. This means tons of work is put into training our animals for natural behavior shows and encounters so our animals can have the chance to make that meaningful connection to a guest. So the end product that you get to see when you come to the zoo is a result of sometimes hundreds of hours of work. I feel like running is a similar concept. We run hundreds of miles to prepare for one day, one race. The product you see at the finish line is a result of extremely hard work, sweat, and dedication. 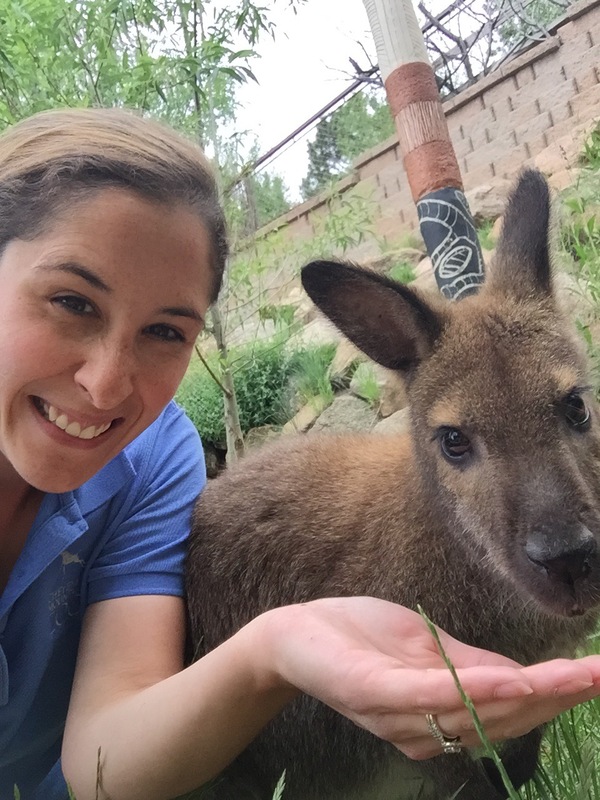 The emotions attached to zookeeping and running are similar for me as well. You can’t imagine how much I love my animals. Their care is paramount and I think about them constantly. Their health and happiness is directly attached to mine. When I’m running, some of those deeper feelings sometimes surface and I’ll find myself almost in tears just thinking about my animals. The pain I am going though on a tough long run is very comparable to the feelings I have when one of my animals is sick. I can process all of those feelings during a run and finish with a greater sense of peace. Without running, I would probably be a hot mess all the time with feelings just exploding out of me all day. P.S. That Rocky Mountain goat on my shirt is Yazhi, a goat I actually take care of. I’ll never get rid of this shirt ever. The zookeeping world is a pretty competitive place and it was a combination of very hard work and pure luck that I have a job at the 6th best zoo in the country (and 16th best zoo in the world, say what!?) 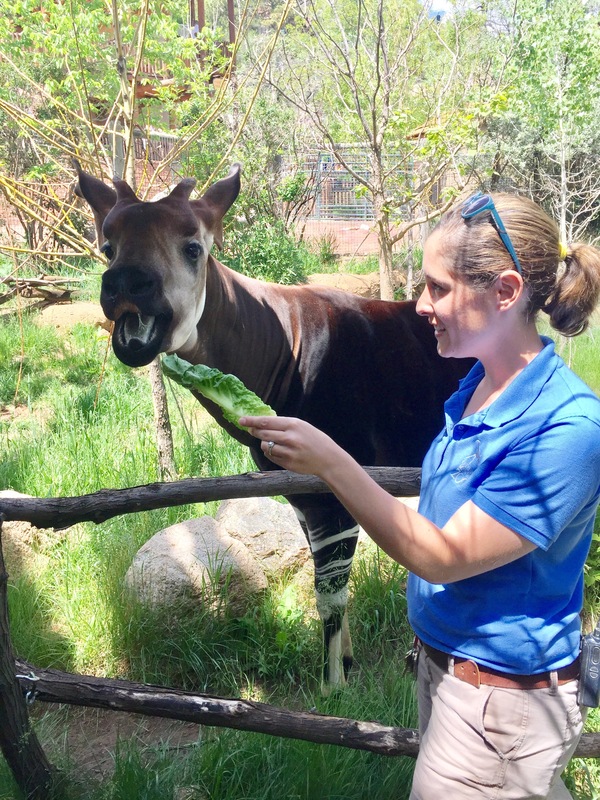 Just like running a race, you need to earn your spot in the zookeeping field and most of the time earning it means putting in tons of hard work, often for free. I was volunteering, interning, and hustling to get my foot in the door long before I was training bears and primates and living my wildest dream. That same commitment and effort is the same for my running journey. Now I’m nowhere near where I’d like to be pace-wise or distance-wise, but I’m definitely a lot farther than when I began. On my first treadmill run ever, I could only run a quarter of a mile at a time. I was overweight and hadn’t been taking good care of myself. Now I’m training for a half marathon. It’s so important to look back and give yourself a pat on the back for how far you’ve come. I’m proud of where I’m at with running right now and am excited to further challenge myself with my running and with my career. There’s always room to improve, learn, and grow. I think running compliments my work and helps me be a better zookeeper. The best things in life are the ones that weren’t handed to you, you earned them. Get out there and earn some miles today! Speaking of that, I had a super HOT run today. Holy cannoli did I regret starting my run so late. I was dying after 2 miles and kept having to loop back around to the house to get some cold water. But I did come across some fun things on my run. This was in front of a neighbor’s house. 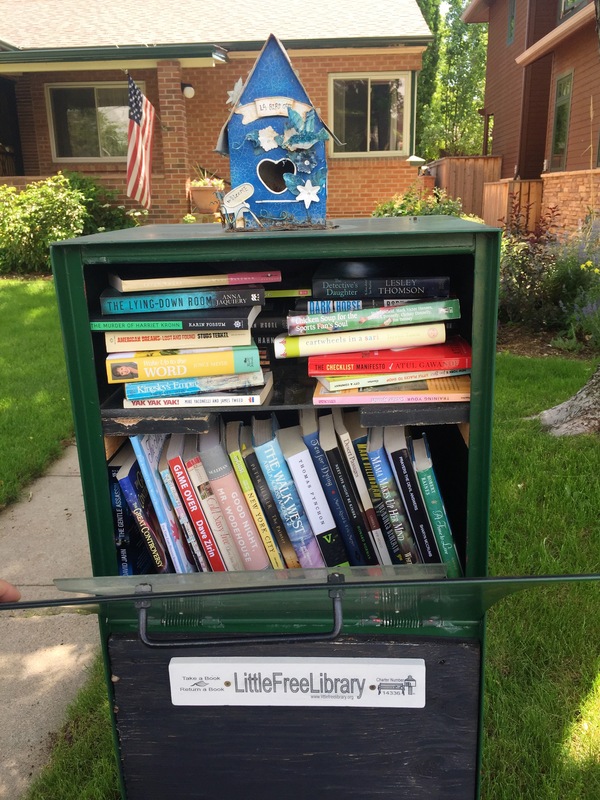 It’s the most adorable little library people can borrow and leave books. I loved this concept. I saw this little sign on an ash tree and had to do some research to find out what is was about. 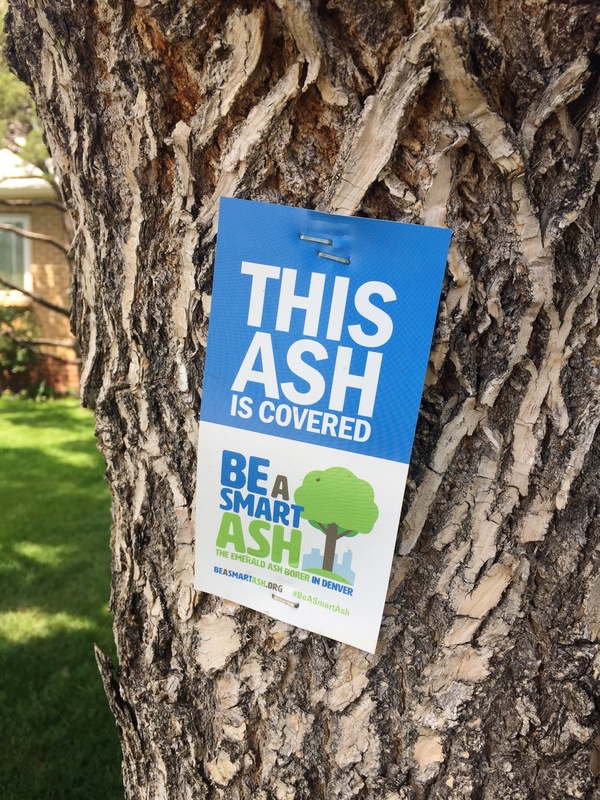 The emerald ash borer is a problem around here and it’s awesome that a group is trying to educate people about what to do if your ash tree is infested with these insects. 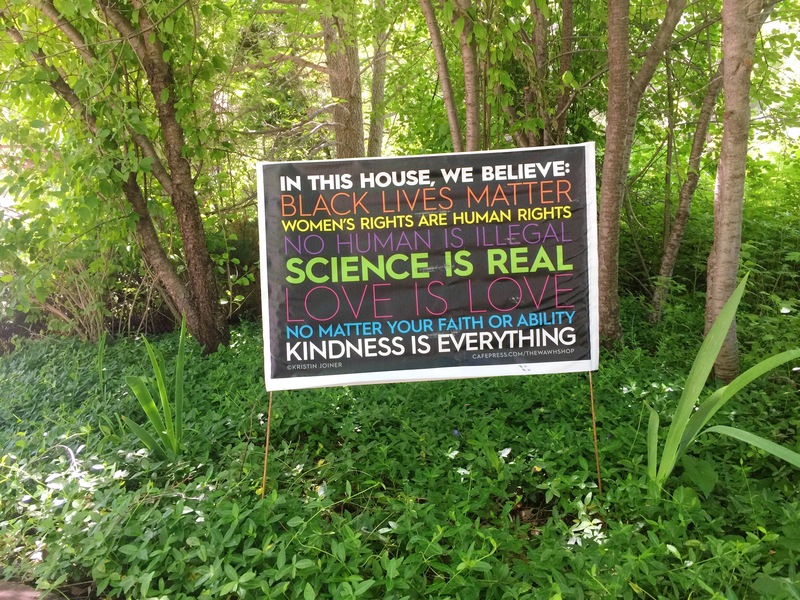 I also saw this awesome all-encompassing acceptance sign. Anyone who is putting this kind of vibe out into the world is automatically my friend. I love that these are the kind of people that live in my neighborhood. And of course I had to stop and hang out with these beauties for sec. 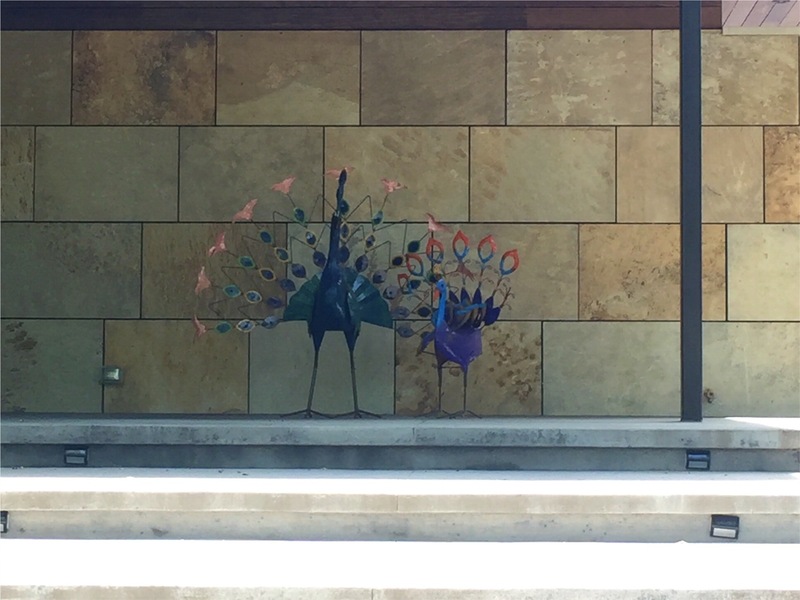 I NEED these peacock statues. After the run, I was sweaty. Like super sweaty. 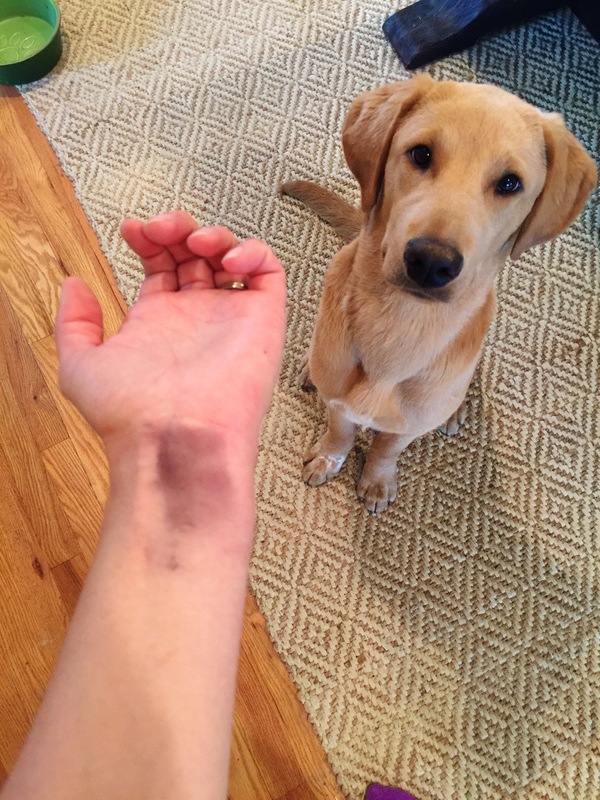 When I took my garmin off, I had this weird stain on my wrist! I don’t know if it’s because it was a super hot run, but this has never happened before and you can still see it even after I showered. 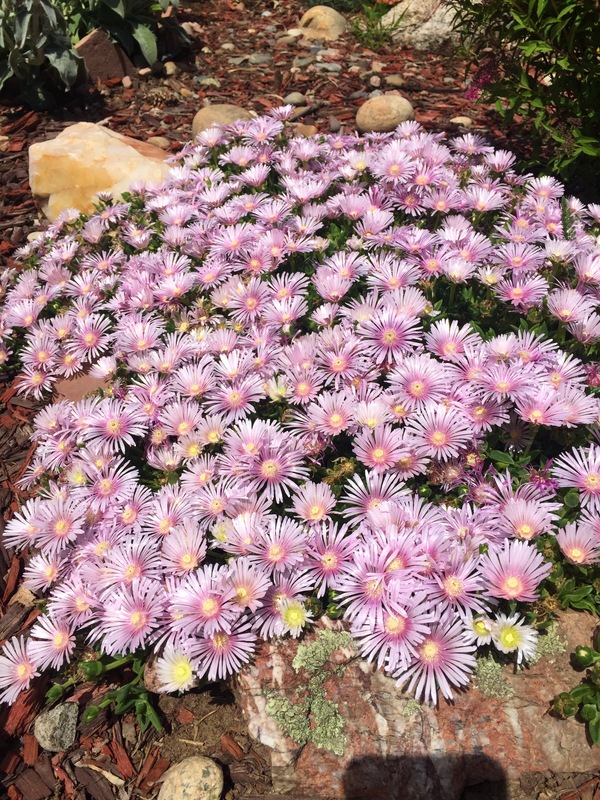 I hope you have time to get out in the sun today and do something that makes you happy. Have a great weekend! What do you do to process hard things? Exercise? Journaling? I would love to know. I know nothing about zookeeping yet I totally understood and related to your analogy. 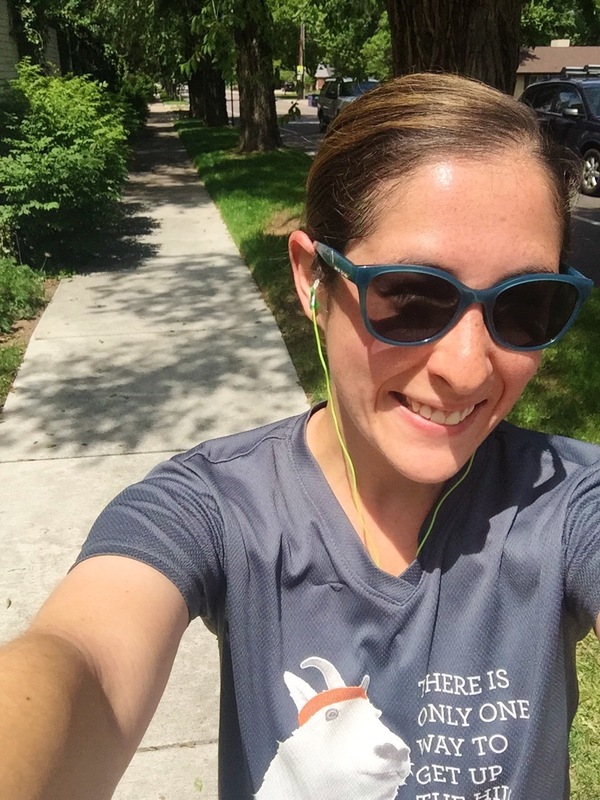 I am running my first full marathon in November and my life has already changed–I know that the actual race day is awesome, but it’s really about all the work, sacrifice, and dedication that came before. Who knows how long it will take me to run that race–4.5, 5 hours? But believe me, it’s taken me YEARS to get to that starting line. Pretty cool. I really loved this post. All of your animals seem amazing as well. Good luck with your training! Thanks so much, Cat! I wish you the BEST of luck on your marathon!! You’ll rock it. I’m sure it will be such a life changing day, I’m excited for you just thinking about it!